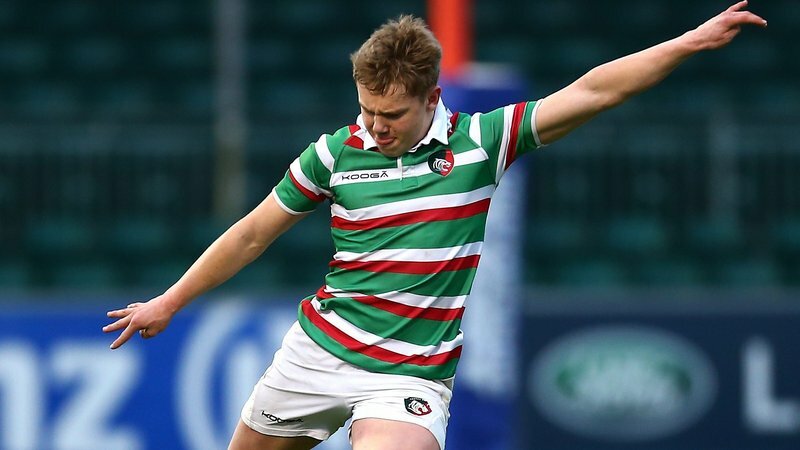 Leicester Tigers development squad front-rower has been included in the Scotland squad for the upcoming U20s Six Nations. Grahamslaw makes it successive season's in the Scottish side after representing his home nation during last year's U20s tournament. 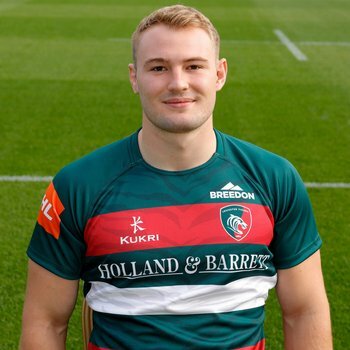 Currently sharing his time between Tigers and studying at Loughborough University, who he has represented on a handful of occasions in this season's National League One competition, Grahamslaw joins fellow Leicester youngsters Tom Hardwick and Joe Heyes (England) and Tommy Reffell and Sam Costelow (Wales) in being selected for the U20s competition. Carl Hogg, the Scotland U20s head coach, told the Scottish Rugby website: “We’ve chosen a well-rounded squad with talented players across the board. 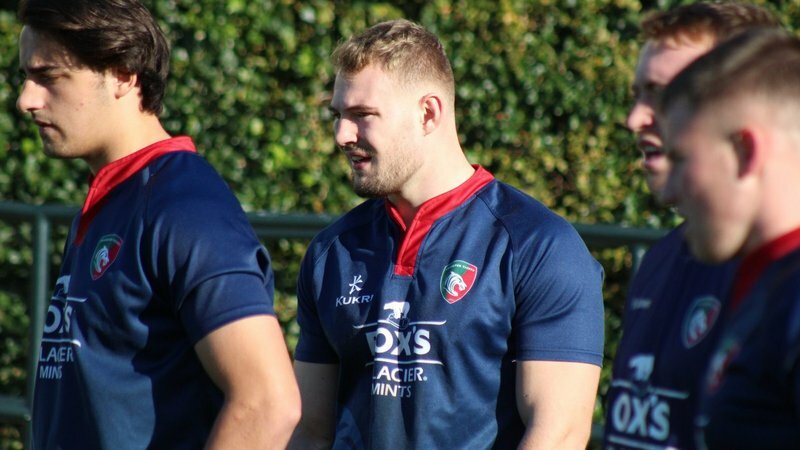 “There are plenty of young, exciting players stepping up to U20 level for the first time in their careers and we hope that they can make a positive impact on the upcoming Six Nations Championship.